In the Global Era, the United States became a nation of fewer limits, but also fewer guarantees. Consumers and producers adapted to rapid change driven by computers, large amounts of data, and smart devices. Increased global interdependence created efficiencies and opportunities for some, but erased safeguards and employment for others. Since the founding of the country, opinion makers had debated the role of government in the lives of producers and consumers, the regulation of business, and the issue of opportunity and equality. Now the debate had global ramifications. 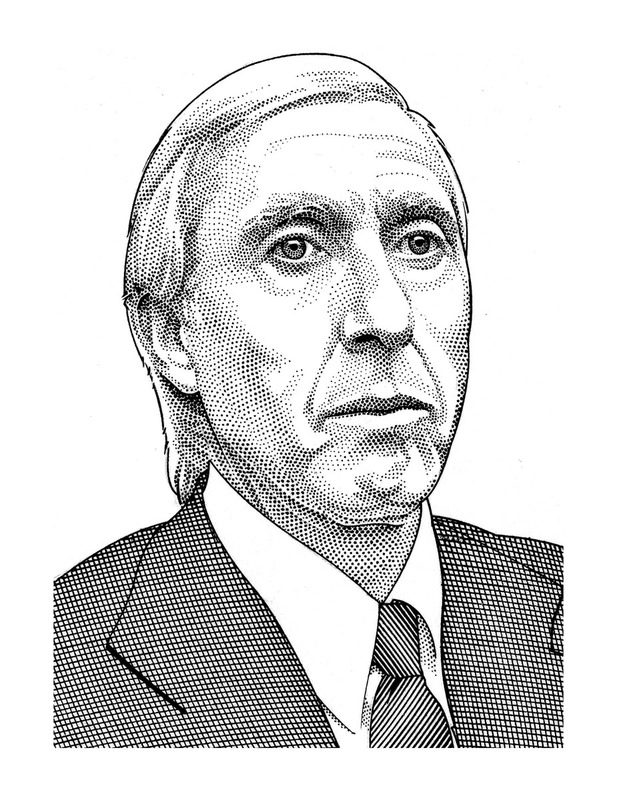 Stock Broker Ivan Boesky believed that accumulating money and goods was no sin. 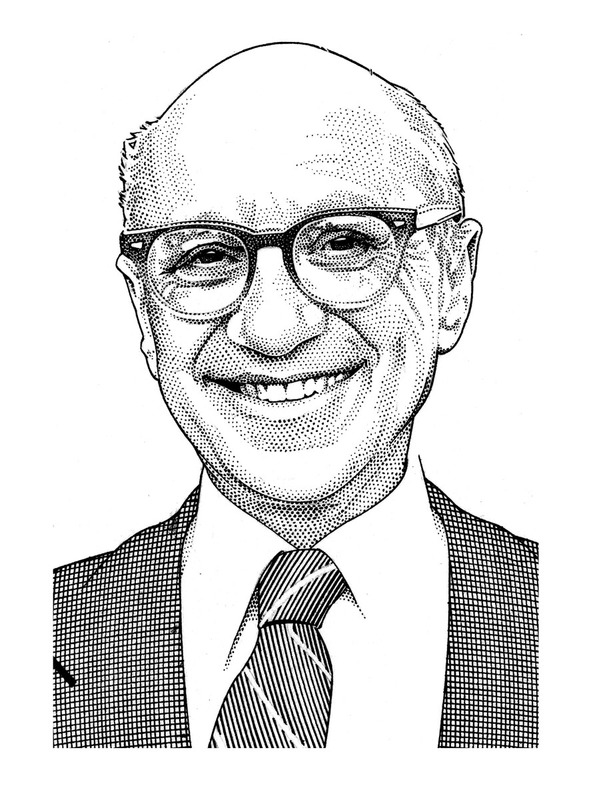 Economist Milton Friedman advocated a limited role for government in the American economy. 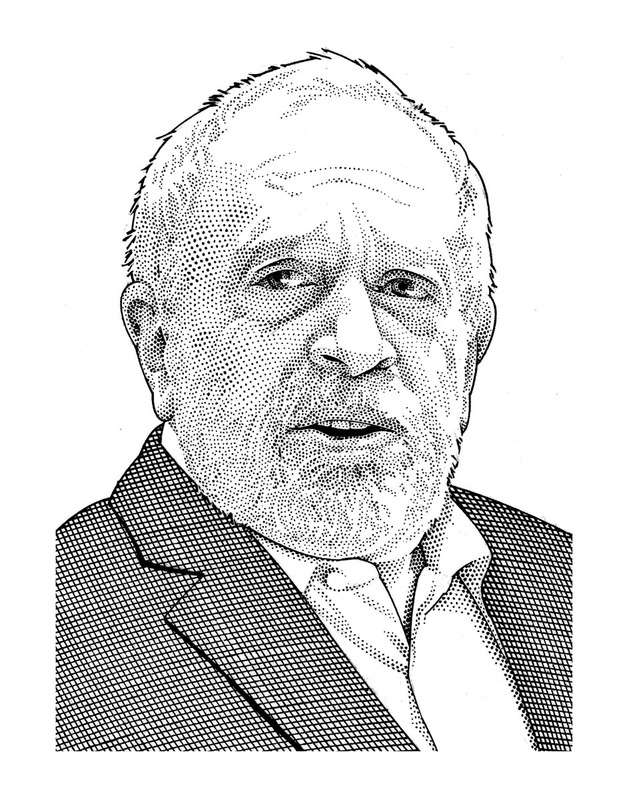 Secretary of Labor Robert Reich maintained that access to opportunity was the right of all American citizens.